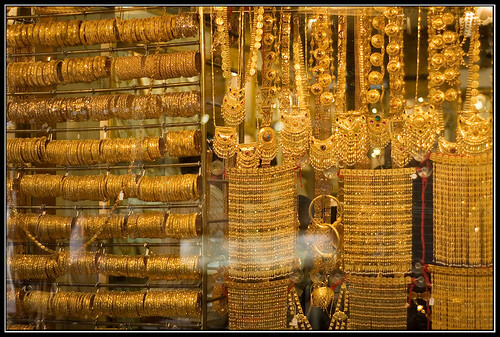 Gold and silver trading has become one of the most popular forms of investment and trading. People will typically want to invest money in order to grow their current net-worth, to save for a specific goal, or simply to have more money for a rainy day. Most investors will generally stick to safer options and in all honesty you won’t find a more stable form of investment than precious metals. The vast majority of other commodities will usually fluctuate, although precious metals are known to retain their value, no matter what is happening with the economy. The “Gold Silver Price Calculator” app has been created to help you immediately know the market value of your gold and silver. The app can be used by any number of people, whether you own a jewelry store, you invest and deal in precious metals, or if you are simply an individual who would like to know more about gold and silver prices. You have a choice of 10 different units of measurement from which you can calculate prices. The price can be quoted in over 170 different currencies, so it makes no difference where you are from in the world or the specific currency you wish to trade in. The app provides details in Kitco charts, which will give you an immediate idea of how well silver and gold is performing around the world. Whenever the screen refreshes you will be greeted with live prices for silver and gold, as well as the all-important exchange rates that you’ll need to know. If you are using the app as a trader you have the ability to hide the percentage of spot price from your clients, thus presenting them with the information they require, whilst keeping the value of any potential commission you’ll earn to yourself. You have many different weights to use, including troy ounces, troy pounds, grams and kilograms, Chinese mace and tael troy, pennyweight, Indian toal and Thai baht. You have the ability to quickly switch between silver and gold charts and all the information will be saved. Your data is even saved once you exit the app and will be immediately available to you once you open the app up again. The gold calculator will deal with any specific karat of gold from 1K up to 24K. The gold and silver calculators you use are completely independent and provide you with their very own currencies, units and any other information you may need, as both an investor and a dealer. 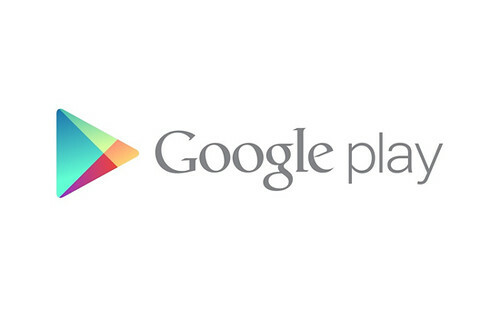 The “Gold Silver Price Calculator” app can be found in the “Finance” category of Google Play. The paid version comes without any adverts and will cost $5.99 to purchase and download. The app is compatible with all Android devices and will require an operating system of Android 1.6 and upwards. The vast majority of the reviews and ratings received for this app have been five-star and the feedback is extremely positive. The most recent update to the app saw the asset calculator added and this will provide details of precious metal weight up to a 5 decimal places. There have also been various junk coins added to the app. This post was written by Jenny Wadlow; who likes to blog about a variety of things that interest her. One of her recent articles was about silver coins for Toronto Gold Bullion. Her hobbies are reading and cooking. You can follow her on Twitter @JennyWadlow.